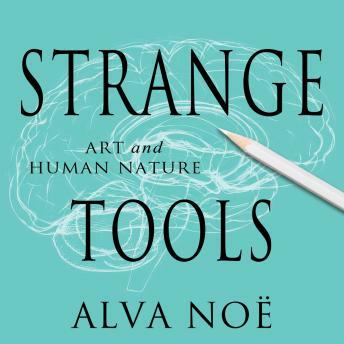 In Strange Tools: Art and Human Nature, philosopher and cognitive scientist Alva Noë raises a number of profound questions: What is art? Why do we value art as we do? What does art reveal about our nature? Drawing on philosophy, art history, and cognitive science, and making provocative use of examples from all three of these fields, Noë offers new answers to such questions. He also shows why recent efforts to frame questions about art in terms of neuroscience and evolutionary biology alone have been and will continue to be unsuccessful.